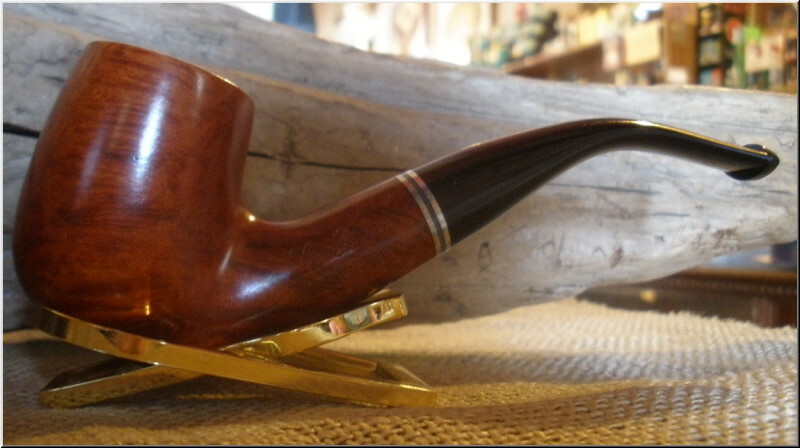 Since the late 1800s, this third generation pipe making family headed by Fabio La Rocca has been carving excellent quality pipes for very reasonable prices. Considered one of Italy's best selling lines, La Rocca offers many shapes and finishes from which to choose, including the Como, Romo, Suprema, and Siena. 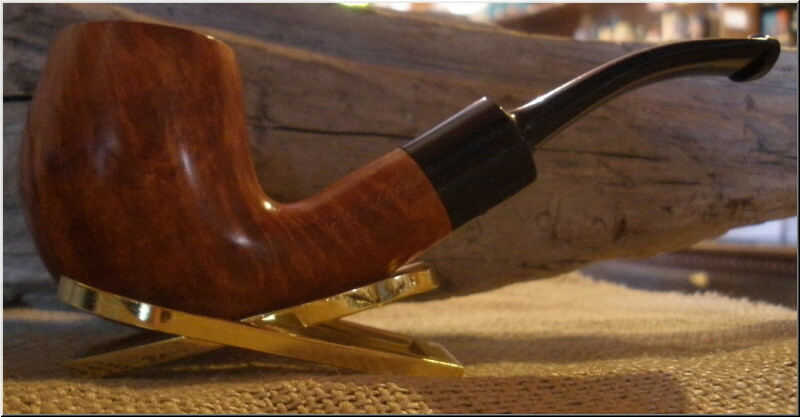 La Rocca's understated Como line of pipes has a rich, golden brown finish and vulcanite mouthpiece. Unadorned elegance at a great price. Decorative Nickel band and vulcanite mouthpiece.